We’ve got great things coming! Tonight (10/2/2018) we’ll be releasing our first major patch on Xbox One. The patch should arrive later this week on PC/Steam and sometime next week on PS4. In this update, we’ve got a lot of great fixes to Career Mode. 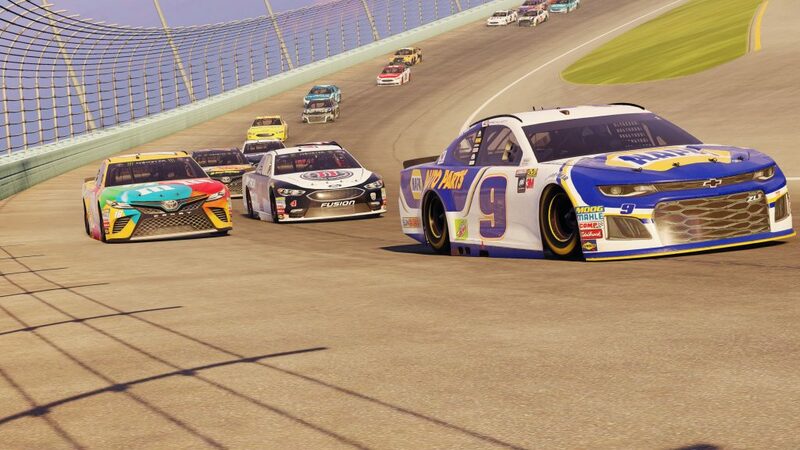 You’ll also have access to new features and content like the ability to sim career races, adding Dale Jr. to the NASCAR Xfinity Series roster, and more! Fix custom setups being allowed in lobbies that are not supposed to allow them. 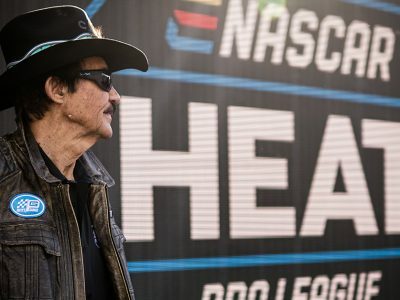 Added Dale Earnhardt, Jr. to NASCAR Xfinity Series roster. Improved force feedback for steering wheels. Added skid sounds when driving on dirt. Career: Added option to sim races. Career: Can choose paint job when driving someone else’s car. Career: Added manufacturer display to sponsor cards. Career: Added manufacturer description to agent recap. Career: Can access car paint kit for custom cars. Career: Can access the character editor from the career home screen. Career: If you make the playoffs, you earn an invite to a team in the next league. Career: display upcoming tracks when setting work plan. Fixed crashes in career mode. Fixed tire wear at Eldora in dirt league. Fixed issue where cars would occasionally appear all black in car chooser. Fixed crashes in car editor and character editor. 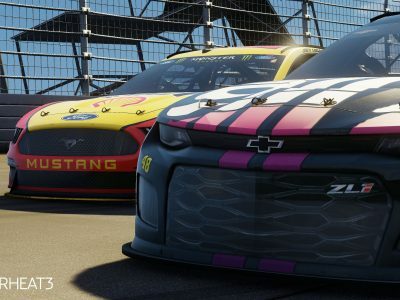 Fixed wheels appearing without cars briefly at start of multiplayer races. Fixed stages at the Roval. 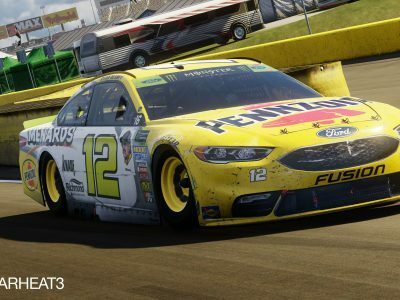 AI: Adjust pitting behavior at some tracks. Scaled down replay overlay art. Fix slowdown during some challenges.